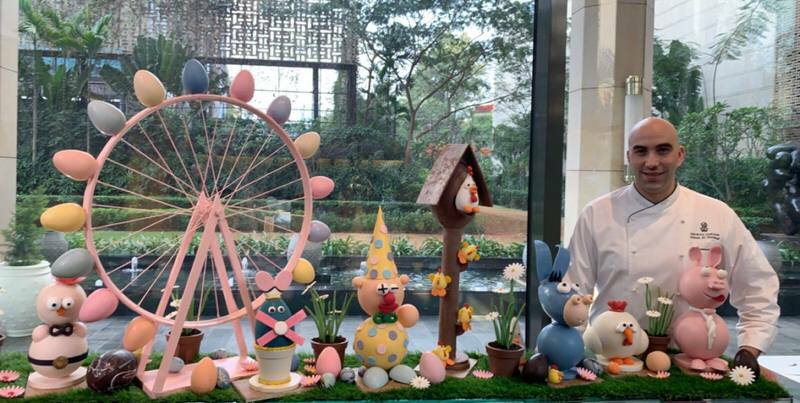 Celebrate Easter with the edible animal kingdom at Ganache and get spoilt for choices with the delectable range of Easter goodies at The Ritz-Carlton. Relish exquisitely crafted treats paired with signature sinful hot chocolate at this Easter Wonderland. Also celebrate one of the most revered days of the year amidst your loved ones and savour your favourite Easter goodies with an egg-citing brunch on April 21st.